Win a Hot Air Balloon Ride for two!! 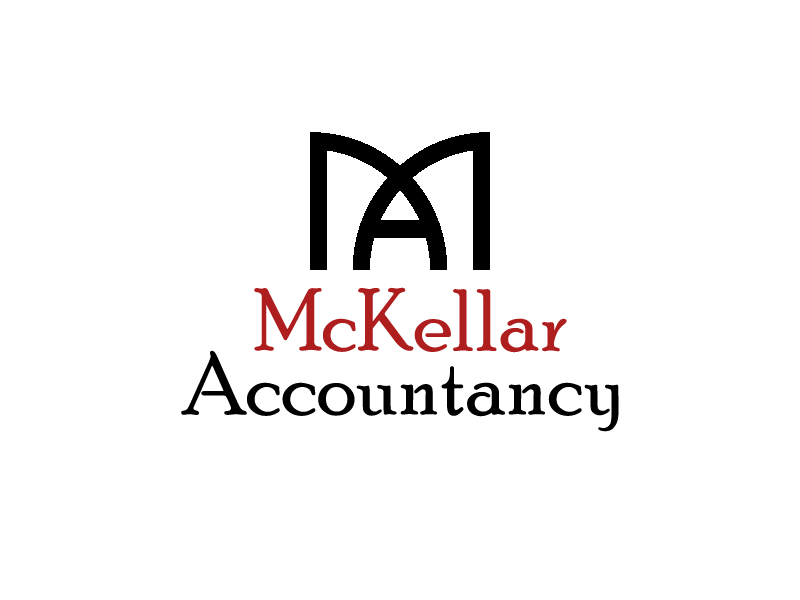 https://www.mckellaraccountancy.com/wp-content/uploads/2017/02/ma2-masterb.png 0 0 https://www.mckellaraccountancy.com/wp-content/uploads/2017/02/ma2-masterb.png 2018-03-05 16:25:242018-03-05 16:25:24Win a Hot Air Balloon Ride for two! !